Today is October 26, 2012, and it’s arguably the biggest day for Microsoft since the launch of Windows 95 17 years old. Yes, today’s the day people can buy Windows 8 in the stores. 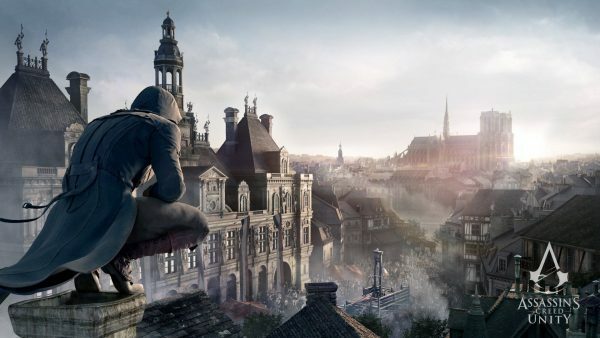 But make no mistake, today’s also a big day for PC OEMs. 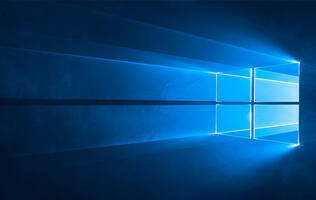 With slumping PC sales, Microsoft’s latest OS couldn’t have come any sooner. Therefore starting today as well, you’ll be greeted with troves of brand-name Windows 8 devices when you step into an IT store. 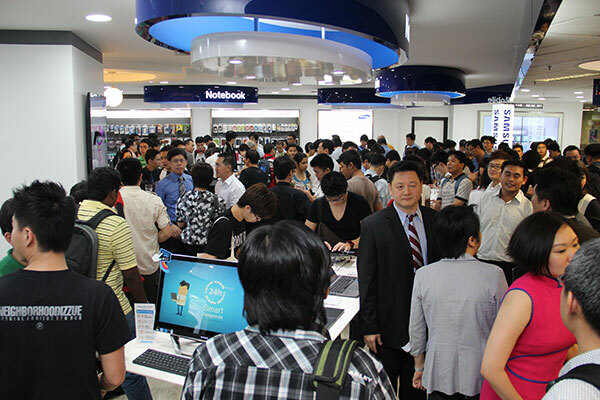 From what we understand, over 50 Windows 8 devices from manufacturers like Acer, ASUS, Dell, Fujitsu, HP, Lenovo, LG, Samsung, Sony, and Toshiba will be available at more than 120 IT retail stores, including Challenger, Courts, Harvey Norman, and Newstead. 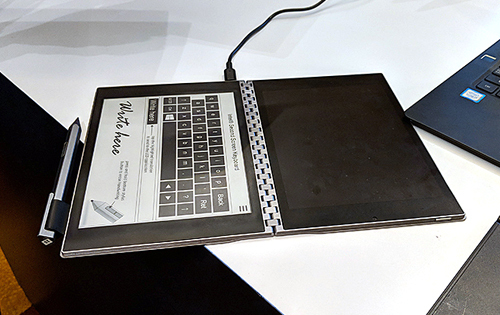 From compact, touch-enabled tablets and lightweight laptops to new-fangled convertible devices and powerful, all-in-one desktops, there's something for everyone. 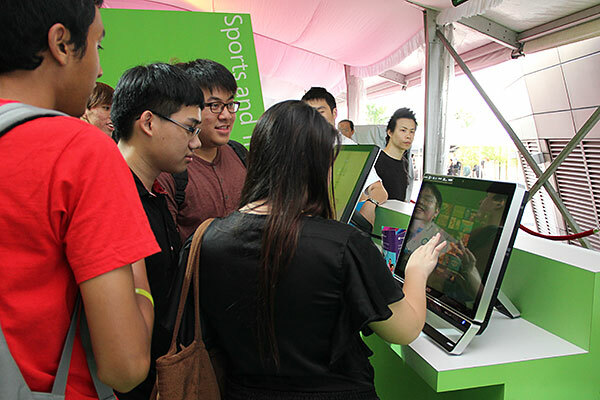 Here in Singapore, the Windows 8 media event took place in the afternoon of October 25 at Loola’s by Awfully Chocolate at the heart of the Esplanade, which was followed by an invitation-only consumer event later in the evening. 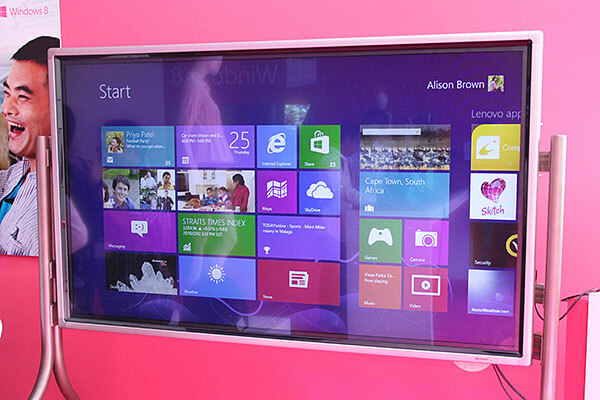 On both occasions, attendees got to experience Windows 8 on a variety of new hardware devices. 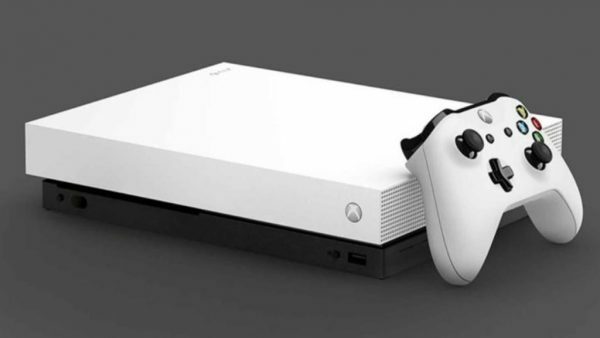 From our observations, many consumers were stumped by the new Start screen and were unsure about the various touch gestures. On the other hand, they also found the new Start screen to be handy after understanding what it can do (such as glancing information quickly from the live tiles). 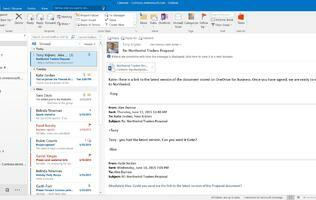 The ability to run desktop apps also allayed some of their fears regarding app compatibility. 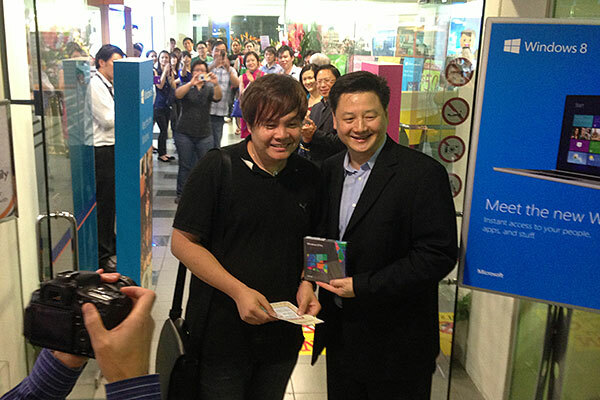 Speaking of apps, Microsoft has officially opened its Windows Store for Singapore as part of Windows 8 launch. At launch, there are local apps from Channel NewsAsia, The Straits Times, Stomp, NomWhere, Razor TV, Photo Monkey, SG Cab, NomWhere, SG Deal, Wego.com, SingTel, StarHub, Merlion Words, iProperty, and more. 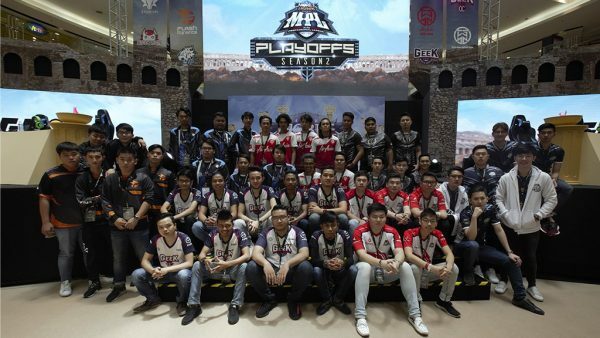 While Microsoft was unable to tell us how many apps in total are on the Windows Store, Mr. John Fernandes, Director for Marketing and Operations for Microsoft Singapore, did reveal that they’re working with more than 4,000 developers in Singapore. 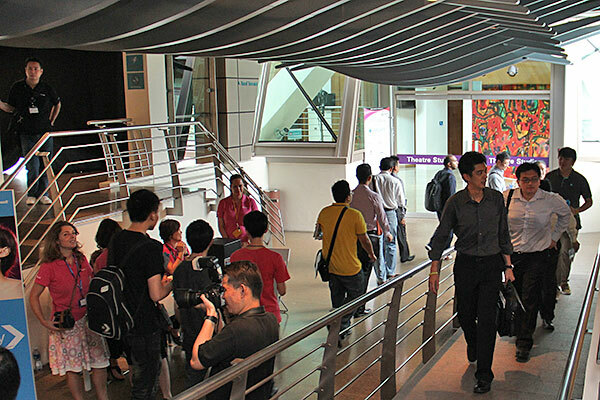 Following that, we turned our attention to Funan DigitaLife Mall where Challenger was holding its Members’ Night event. 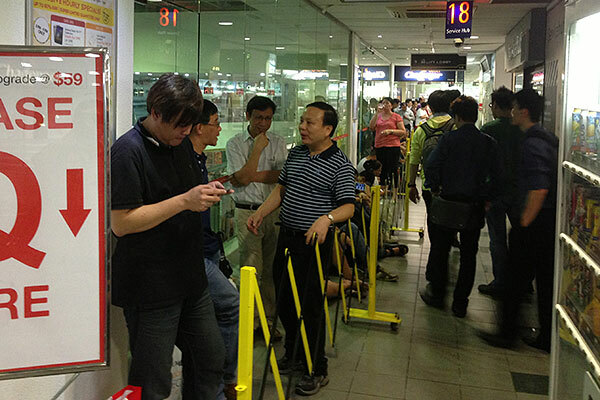 The IT store was the first in Singapore to sell Windows 8 and Windows 8 devices to the public with a midnight opening at 12:01am on October 26. 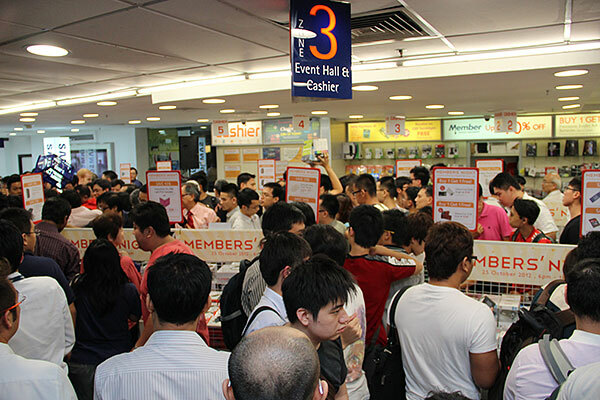 The Members’ Night started at 6pm the previous evening, and to maintain the level of excitement, many items were on sale at discounted prices all the way to 1am for Challenger members. There were also hourly specials between 8 to 11pm. 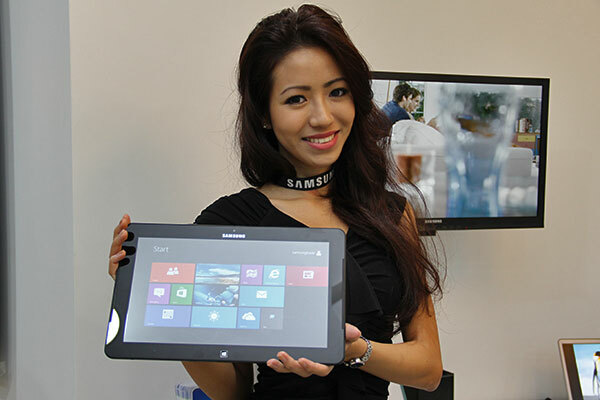 For example, very limited quantities of the Samsung Galaxy Note 10.1 3G tablet and Galaxy S III smartphone were up for grabs at a S$200 discount. Samsung also took the opportunity to unveil its first Samsung Experience Corner in Challenger. So without further ado, here are some more pictures of yesterday’s and early this morning’s events. 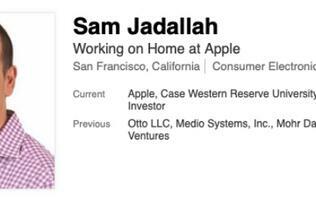 Are you in our photos? If you aren't buying a new Windows 8 device, the other way to get the new OS is to upgrade your existing PC. 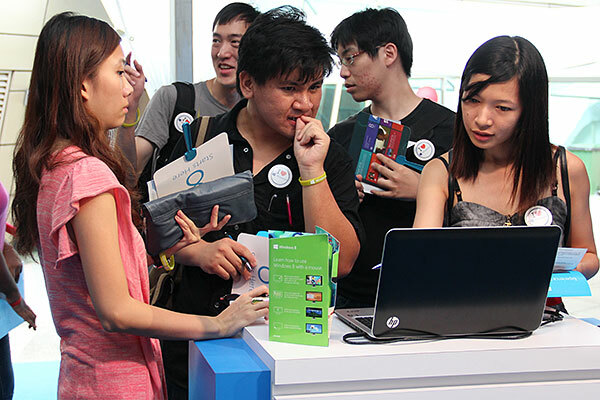 Through the end of January, consumers currently running PCs with Windows XP, Windows Vista, or Windows 7, are qualified to download Windows 8 Pro for an estimated retail price of S$49.99 from windows.microsoft.com. And eligible Windows 7 PCs purchased between June 2, 2012, and January 31, 2013 in more than 140 countries can download Windows 8 Pro for an estimated retail price of S$17.99 with the Windows Upgrade Offer, available at www.windowsupgradeoffer.com. 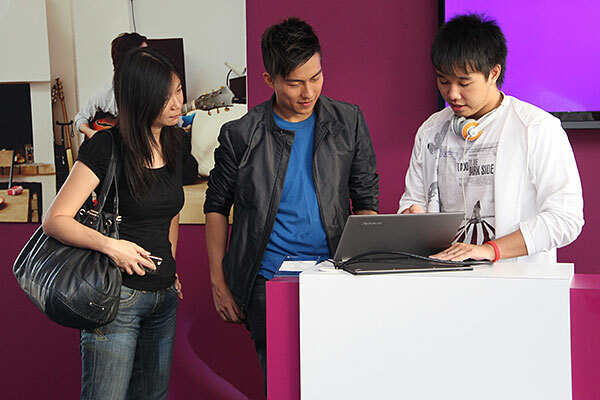 New Windows 8 licenses can be bought at all leading IT retail stores for S$89.00. If you want to find out more about Windows 8, such as how to navigate the new Start screen, what are some of the new built-in apps, and many more, check out our HardwareZone Windows 8 Tech Guide.